I have recently the book “Learn from the Trenches” from Henrik Kniberg ( @henrikkniberg ). This is an outstanding “how to” build complex and robust software, delivered on time and with quality. 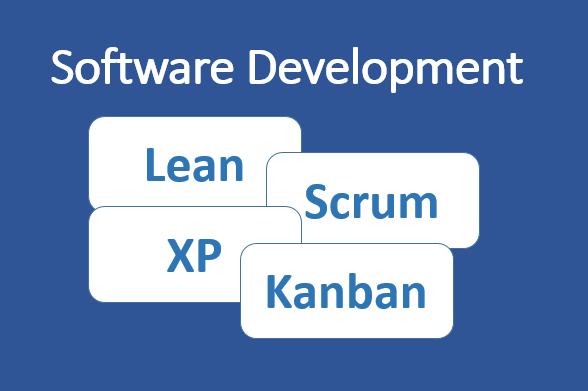 Here is an extract (pages 106-113) I would like to share because it gives a brilliant overview about Lean, Scrum, XP (Extreme Programming) and Kanban.